Owner Hooks are known big time in the conventional gear world. But who says we can't steal a few for our everyday fly fishing? The hooks that we have picked up are what you need for your big game fishing - steelhead, salmon, pike, muskie, bass, tuna, tarpon, bonefish, walleye, and many more species. These are not your everyday bug hooks. This is the big-fish only world. All of these hooks are black nickel, extra sharp, and perfect for many uses. Be sure to take a good look at these hooks if you want to step up your predator game. Note: Some of these hooks are also featuring the Owner Cutting Point Finish. This gives better penetration and a razer sharp point to the hook. The 5106 is a live bait hook that is perfect for tying baitfish patterns and makes a solid tube fly hook. This is also an extra-strong but light-weight hook with the Owner Cutting Point finish. The 5111 SSW Up-Eye is THEE hook for all stinger loop flies. This is one of the best off-set style hooks on the market. Fitting perfectly in a stinger loop, the 5111 SSW is the hook-of-choice for big salmon and steelhead flies. Because this hook is not limited to the the large size range, it can also be used for trout and big game as a trailing hook in a streamer. The 5114 Mutu Light is a perfect light wire, circle hook that goes down to a size 10. 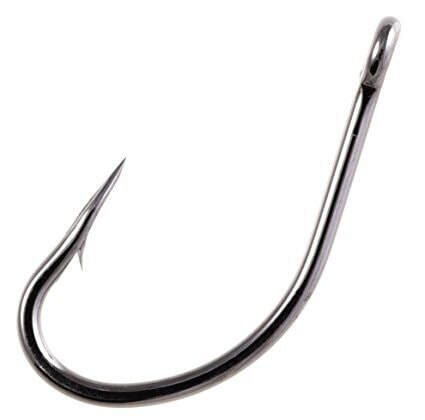 Need a really good San Juan Worm hook? Don’t pass by this guy. The Mutu Light also makes for perfect bend pupas and stones in size 10-6. Also a good baitfish pattern and articulated fly hook. The 5170 AKI…… GO BIG or go home. This is the predatory hook that you've been waiting for. Extra-strong, short shank with the Owner Cutting Point. This hook only comes in big sizes for big fish - Pike, muskie, tuna, tarpon, GT, sailfish - this hook is built to hold trophies. The 5177 Mosquito is another great all-purpose hook for baitfish big and small, tube flies, eggs, globugs, and extended body nymphs. Coming out of the SSW line of hooks this is the inexpensive, light wire, slight up-eye, off-set, and short shanked hook that should be on all hook walls. The 5180 SSW is the same design at the 5111 SSW. BUT!!! It has a straight-eye. This allows you to take the hook and use it for tubes, stinger loops, trailing hook, baitfish patters, and more. Have the best of both worlds with one of the best off-set hooks on the market. Based off of the SSW design, the Barbless No Escape has no competition. This is a one of a kind hook made for restricted waters. 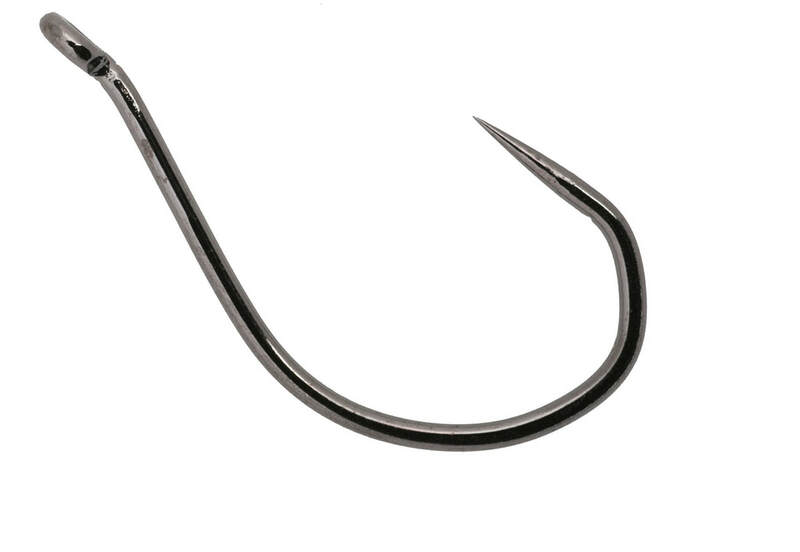 With a deep v-bend and an elongated hook no fish can escape this hook. Perfect for any steelhead and salmon pattern in barbless only waters. ​The Gorilla Light is a shorter-shank hook that makes a perfect tube fly and baitfish hook. Shorter than the AKI and running a couple sizes smaller, this hook is perfect for mid-sizes to larger baitfish and streamers patterns.